Mike Dilger meets wildlife photographer Will Burrard-Lucas who is in search of the perfect shot of one of Britain’s most loved Owls, thing is, he won’t even be there when the photo is taken. What could possibly go wrong? Join George McGavin and wildlife photographer Laurie Campbell as they go in search of Tree Creepers bedding down in the unlikeliest of places. 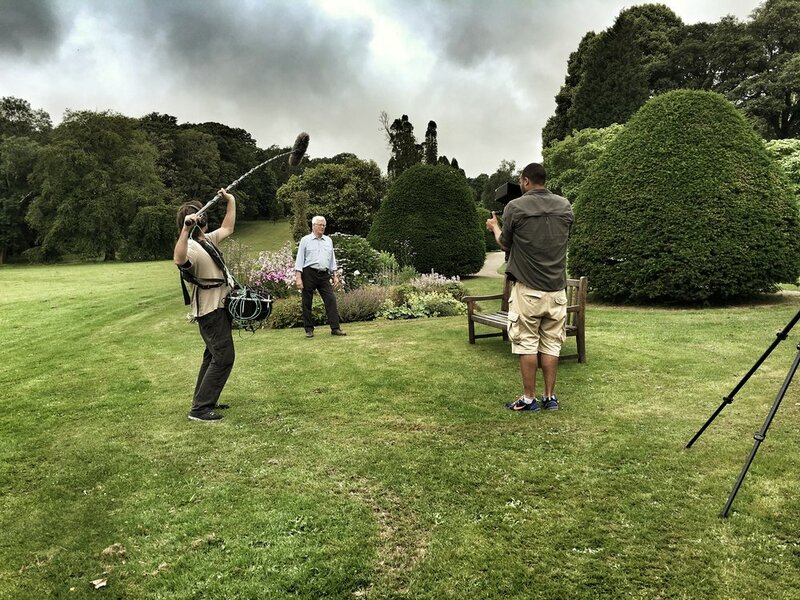 In the summer of 2016, it was a privilege to be asked to work with television legend John Craven. Here, we were trying to create 'on the move' links between each segment of the Countryfile Summer Diaries programme. Needless to say, it was a pleasure working with Mr Craven who is witty, charismatic and knowledgable. Working with a well seasoned television personality it was a challenge at first as John was a proficient 'one take wonder', whereas the equipment we were using, required a bit of rehearsal. Nevertheless, Mr Craven was patient, understanding and always well spirited. I'm very much looking forward to working with him again in the future. Here's to you JC!